Get The Job Done Right First Time, Everytime. 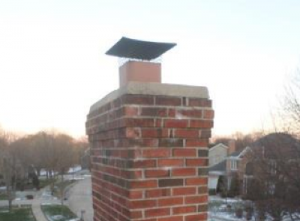 Remember a “Clean Chimneys are Safer Chimneys“. 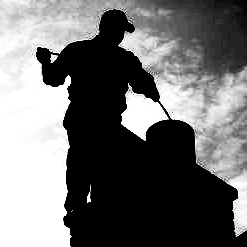 We clean any Chimney. 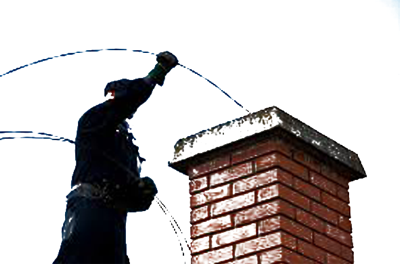 We provide Chimney cleaning by brush and rods. 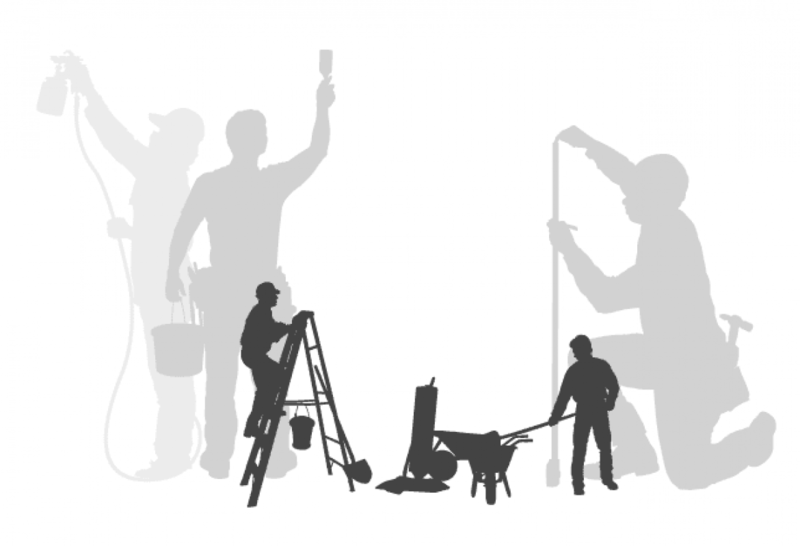 Call 087 458 5297 Munster Roof Washing, Gutters, Patio, Fascia & Soffit, Driveway, Wall Washing & Cleaning Services Soft Washing Contractors Soft Washing Experts and Soft Washing Contractor. The Risk Free Way to Wash Roofs, Wall, Paintwork, Tiles, Slates and Patio’s, driveways all external surfaces.